Here is the exciting news!! I am teaming up with Ashley from Him & Her for one BIG linky party called Tell Me Tuesdays. Two blogs, ONE party!! We will be running our own features separately so that means more opportunities to be featured! We also are inviting guest hosts every week to bring even more people to the party! So if you would like to be a co-host send me or Ashley an email!! Let’s take a look at our last Tuesday with Tori’s Features! I love this Cars playmat that Ashley made! This little dress that Bonny from The Domesticated Princess is adorable and looks pretty simple to make! 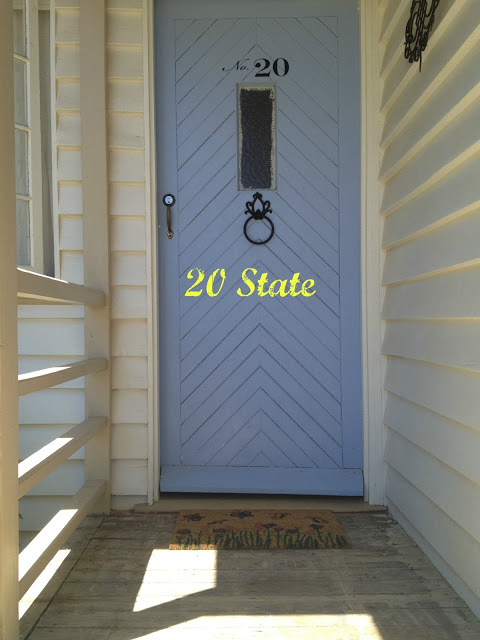 Blue chevron door!! I love it Sarah!! Leslie from Violet Imperfection! 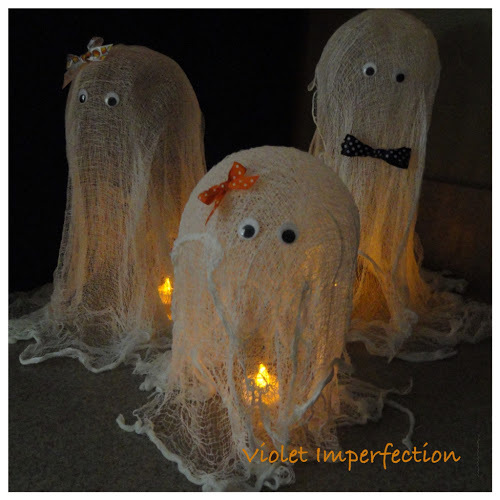 What a cute idea for Halloween! Thank you all for sharing!! If you were featured please feel free to grab a button!! Here it is! Tell Me Tuesday is starting! Whatever you link up today will be our first features next Tuesday! We will also have our new button next week! Thanks for the great party Tori, happy Tuesday! Thanks for featuring my dress! Being a boy mom is tons of fun as you already know, but I sure love getting to sew for my daughter. Thanks for featuring my ghosts! Very exciting to be hosting a new party!! Thanks so much for linking up with the gfc collective, hope to see you again next week!